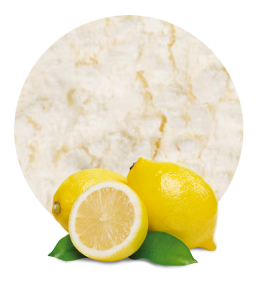 Our Lemon and Mint Concentrate is elaborated in processing facilities with the latest technologies; however the process does not let the product lose any of the properties of neither the lemon nor the mint. 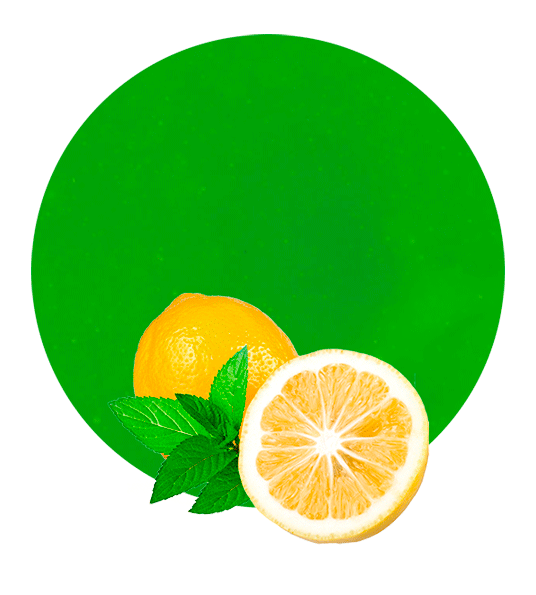 We use the leaves of the mint to obtain a warm, fresh, aromatic and sweet flavor; on the other hand, the lemon gives the Lemon and Mint Concentrate an acid and sour taste. 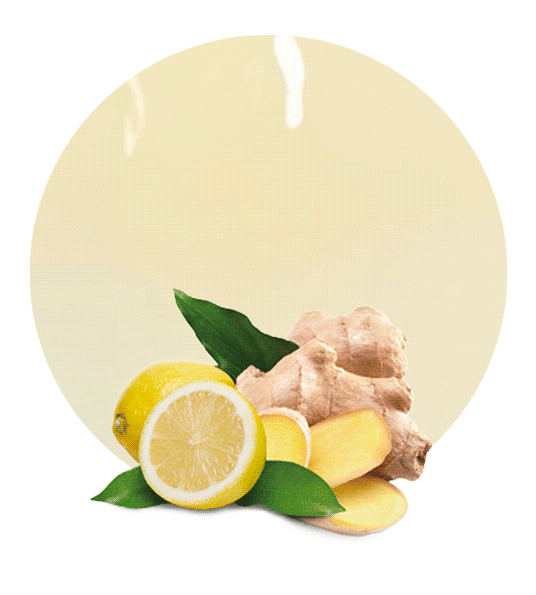 Lemon Mint Concentrate fits perfectly for the elaboration of a large list of products, especially drinks such as tea or soft drinks. This concentrate is an extremely healthy product due to its components, lemon concentrate and mint concentrate. Both fruits are ideal to maintain a healthy diet. On one side, mint is composed of iron, calcium, manganese, potassium, magnesium, vitamins A, C and B6, folic acid, and riboflavin. This is the reason why mint has many health benefits; it clears up congestion of nose, throat and lungs; helps lose weight in a healthy way, inhibits the release of histamines that causes allergies and hay fever, helps to prevent cancer, is a natural stimulant, relieves from fatigue and depression, promotes digestion, improves oral health, is a quick and effective remedy for nausea, relieves symptoms of acne, and promotes digestion. In addition, people who chew mint gums have higher memory retention and alertness. On the other side, lemon is composed of vitamins C and B6, thiamin, riboflavin, copper, calcium, iron, potassium, and magnesium. This is the reason why lemon has many health benefits; it controls high blood pressure, helps cure problems related to indigestion, soothes toothache, cleanses teeth, cures cholera and malaria, treats rheumatism and arthritis, heals corns, provides relief from fever and cold, relieves respiratory and breathing problems, helps fade scars, stops internal bleeding and nose bleeds, provides relaxation to foot, reduces dandruff and gives hair a natural shine, helps reduce weight, eases pain of sunburn and bee stings, and removes wrinkles.